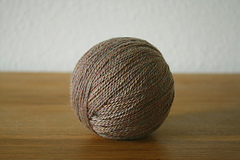 Available in 59 colors, about half of them slightly heathered. 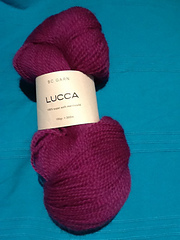 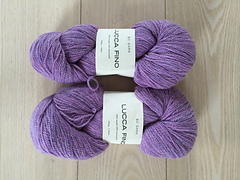 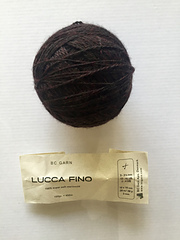 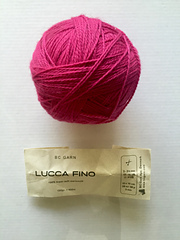 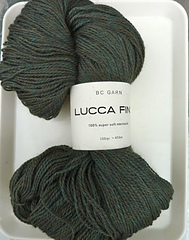 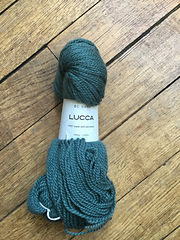 Also available: Lucca Fino Superwash, Lucca Fino Multicolor and Lucca Fino Tweed. 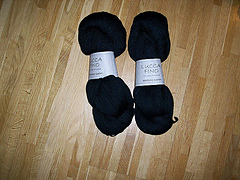 trivia: on August 17th, 2010 the BC Garn warehouse in Kolding was robbed. 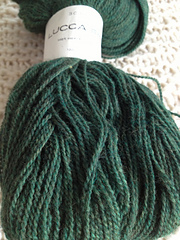 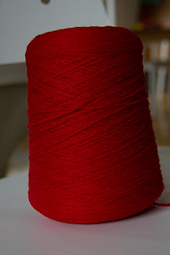 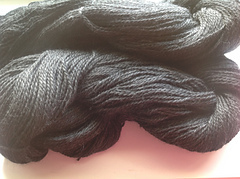 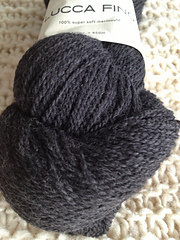 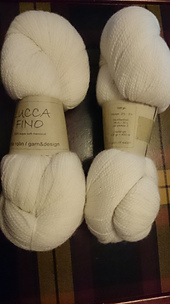 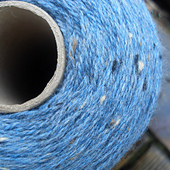 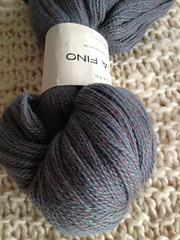 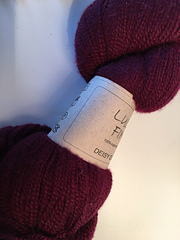 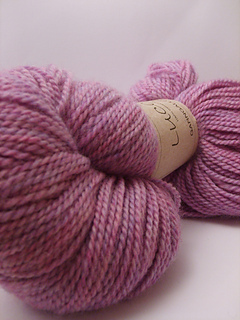 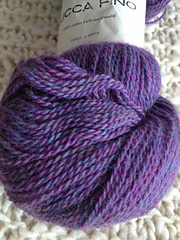 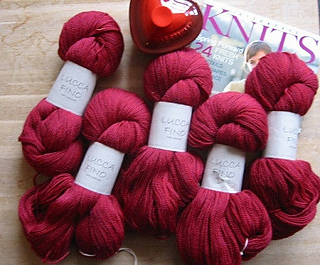 This yarn, the silk yarns and the Addi needles were taken.